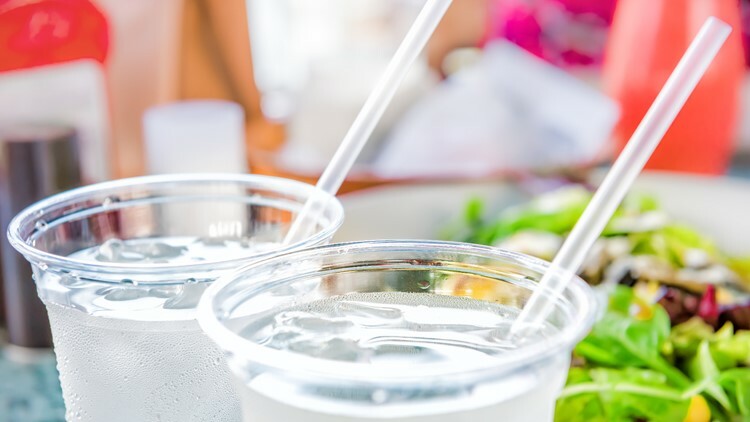 The Colorado General Assembly's website states that the bill "prohibits a restaurant, food vendor, or other food service establishment from providing a single-use plastic beverage straw to a customer unless the customer requests a straw." The bill does not apply to self-serve straw dispensers, drive-through delivery orders, orders through third-party delivery services (such as Grub Hub and Uber Eats), orders through desktop or mobile devices or orders that were prepackaged before the food service establishment received them at the premises. The Colorado Restaurant Association asked Rep. Lontine to bring the bill forward, with the intent to present a moderately reasoned approach to the straw issue. They recognized problems with the full ban advocates have vouched for and that cities like Seattle and Vancouver have in place. “A concern with a straw ban is those who might not have the hand dexterity to drink out of a glass without a straw would either have to constantly bring a straw with them or they wouldn’t have access to one in event of a straw ban,” said Nick Hoover, manager of government affairs for the Colorado Restaurant Association.